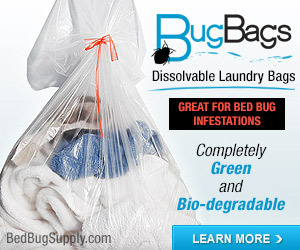 People with bed bugs are often told that laundry can be washed/dried on hot, simply dried on hot, or dry cleaned. The latter, however, is a can of worms carpet beetle larvae. 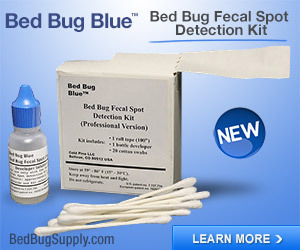 First-Class Cleaners, Todd Cleaners and Page Cleaning will not accept infested clothing at most locations. 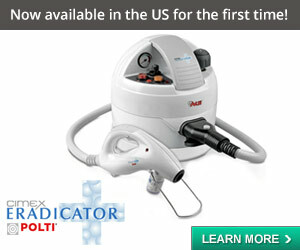 “Most of our stores, we don’t accept the bed bug orders over the counter.” said Hannes Rudolph, general manager of Page. 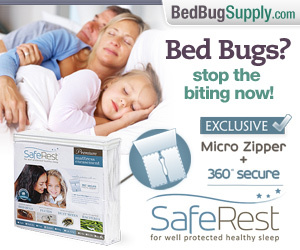 Accepting bedbug-infested clothing is too risky, he said. “Often, a bag can be ruptured and we wouldn’t want cross-contamination, because that could be rather troublesome,” said Rudolph. His company will clean infested clothing only if customers seal them in plastic bags and bring them to his company’s main plant in the west end, he said. That is a reassuring policy, if people follow it. 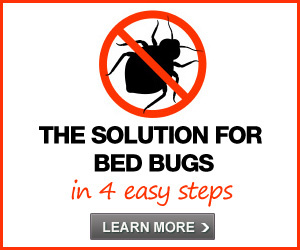 1) We’ve been told that traditional dry cleaning methods (using PERC) kill bed bugs. 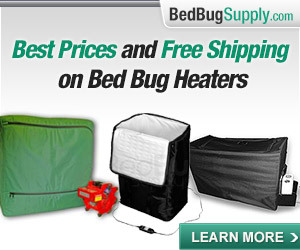 We’re not sure if newer (“green”) non-PERC methods are also effective in killing bed bugs. 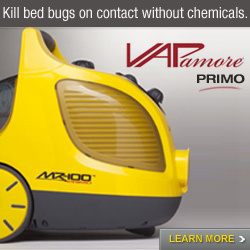 Customers may not even be aware of which methods their cleaners use. 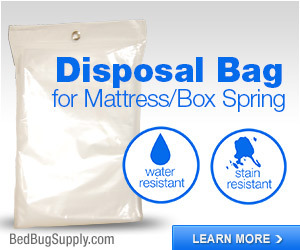 2) Many people are told to have items dry cleaned to kill bed bugs, but they may not all take precautions in sealing them before bringing them in. They also might not tell dry cleaning staff about the bed bugs, due to lack of awareness or for fear their items will be refused. Point #2 makes dry cleaners risky for everyone. 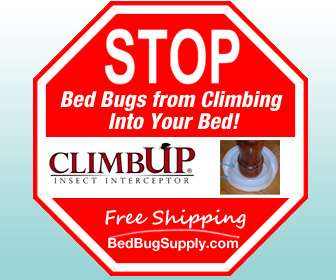 Keep in mind that choosing a dry cleaner who does not accept bed bug-infested items is not a 100% guarantee your stuff won’t be exposed to bed bugs on the premises. 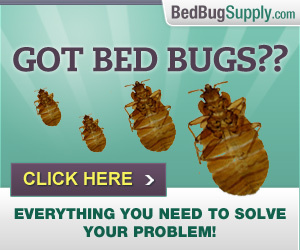 My biggest concern is about customers who don’t declare bed bug problems — or who don’t even know they have them. 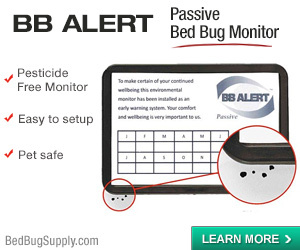 Some may not be aware they have bed bugs. 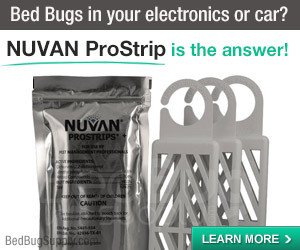 Others may know but may be ignorant of or not willing to comply with the sometimes cumbersome steps needed to prevent their spread. There are no guarantees, but readers have found that many items which can’t be machine washed can still survive twenty minutes or so in a hot dryer if they go in already dry. 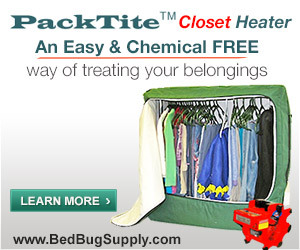 Keep in mind that if you must dry clean and are worried about picking up bed bugs in the dry cleaner’s, one option is to run items in a Packtite after having them cleaned (alternatively, Packtite Closet, which has a hanging rod, would even alleviate the need for folding items). 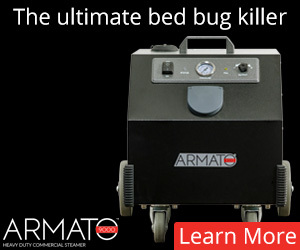 The Packtites can, of course, kill bed bugs and eggs in all kinds of items besides clothing (video demonstrations here). They are not cheap, but would represent a worthwhile investment for someone already paying a lot to have clothing and other items professionally cleaned. 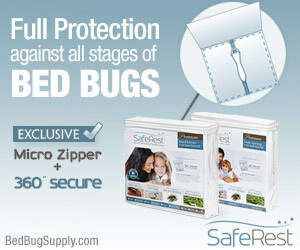 Read the rest of the CBC story here: Dry cleaners refuse bedbug-infested clothing – Edmonton – CBC News.